Kaolinite is one of the layered aluminosilicates capable of undergoing intercalation by virtue of ion substitution reaction taking place in the interlayer spaces which in turn creates site vacancies whose compensation give rise to sorption reaction thereby smoothening the progress of intercalation reactions. Nevertheless, the fact that kaolinite is a 1:1 layered silicate and so, hard to intercalate spontaneously, opened up experiments pertaining the application of intermediate intercalation reactions utilizing powerful organic and inorganic intercalants. This study was therefore set to investigate the effect of both laboratories synthesized and naturally oligomer zed cationic Fe3+ oligomers in inducing kaolinite intercalation as intermediate intercalation compounds. The kaolinite nanomaterial were characterized for particle size using Andreasen pipette sedimentation technique, chemical composition using XRF, molecular absorption spectroscopy using ATR/FTIR, thermo-properties using TG/DTG and mineralogical analysis as well as intercalation ratios using XRD techniques. The X-ray diffraction pattern revealed the existence of FCC Crystal Bravais for both kaolinite intercalated with laboratory synthesized and naturally oligomerized cationic Fe3+ oligomers whose crystallite sizes as per the Scherer equation were between 80.01 and 23.85 nm and between 64.58 and 19.25 nm respectively. Similarly, intercalation ratios were respectively 70.41% (associated with lattice expansion along the c-plane of about 3.62 Å) and 37.53% (associated with lattice expansion along the c-plane of about 3.61 Å) indicating that laboratory synthesized cationic Fe3+ oligomers (under controlled experimental condition and enough aging) intercalate twice as compared to naturally oligomerized one but in general the findings revealed that it is possible to use Fe3+ cationic oligomers as intermediate intercalation compounds. Analysis of kaolin phases indicated that kaolinite phase was the major kaolin phase whereas illite was the minor phase. The structure of kaolinite was seen to be maintained in both extremes as revealed in the molecular vibrational studies. 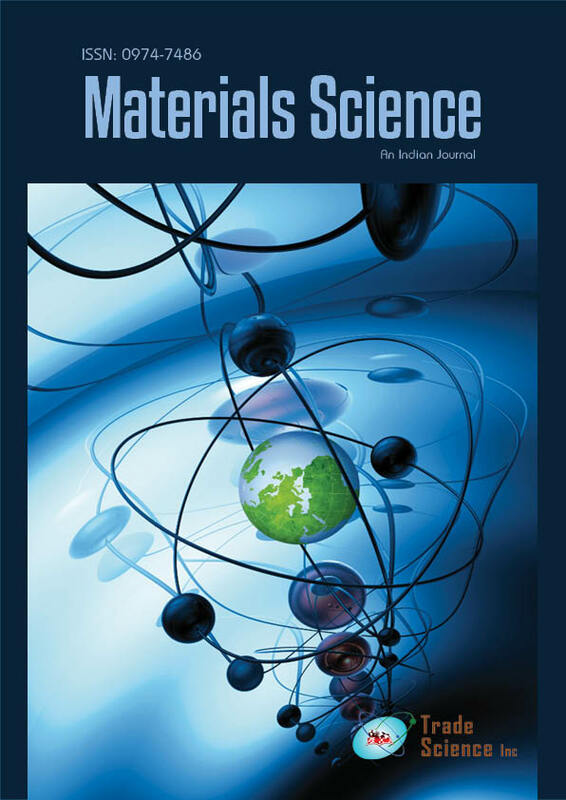 Thermal stability between 0°C to 800°C revealed that both kaolinite nanomaterial intercalated with laboratory synthesized and naturally oligomerized cationic Fe3+ oligomers exhibited three degradation phases in common namely; 25°C-375°C, 425°C-450°C and the 475°C-800°C phases.